No additinal gas required up to 6m (already included in the Air Con system). 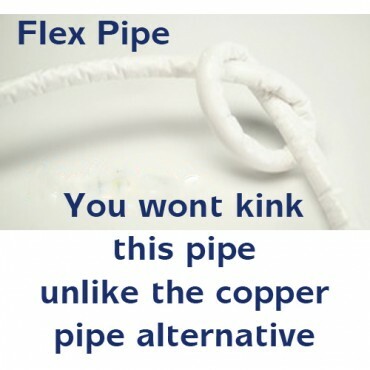 Systems come complete with pre-insulated, pre-flared flexible pipes. 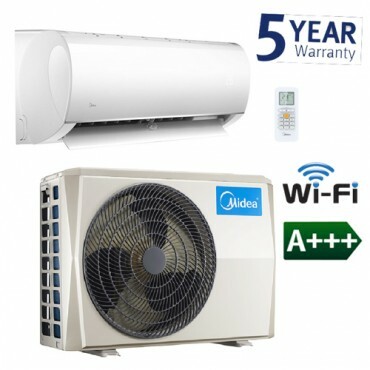 All system prices include VAT and Delivery. Next day delivery available on all items from this range if placed before 2pm. ‘Follow Me’ sensitive cooling Keep the remote close to you and it will measure the air temperature around you to deliver perfectly adjusted cooling. One touch ‘Super Cool’ function - This quick one-touch function flash cools the room for instant comfort. 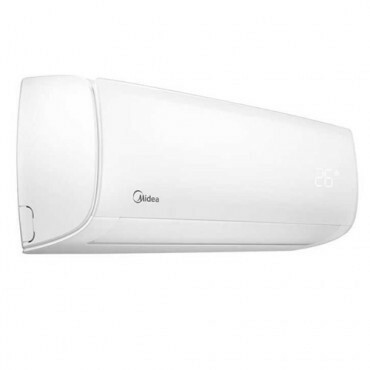 Dual purification system Double protection – dual filters remove dust and absorb harmful particles and bacteria, giving you cleaner, fresher air. We offer an F-Gas commissioning service for these units from £195 plus vat (depending on your location) please call us on 0800 458 0101 for details. Please Note: All air conditioning systems not installed according to the manufactures specifications could effect your warranty. 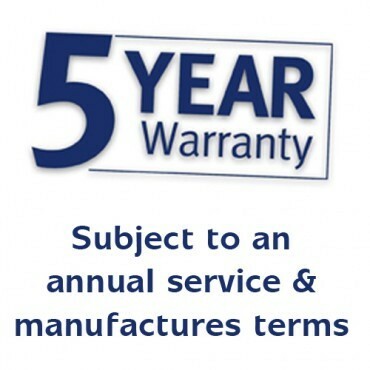 12 months "Parts Only Warranty" from date of purchase or 5 Years copy of F-Gas certificate is supplied and subject to an annual service. 5 Years parts only warranty directly with manufacturer. 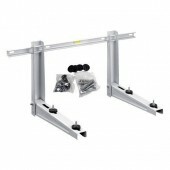 Registration with manufacturer may be required please see documentation supplied with unit.Terms & Conditions apply please refer to manufacturers documentation supplied with unit. 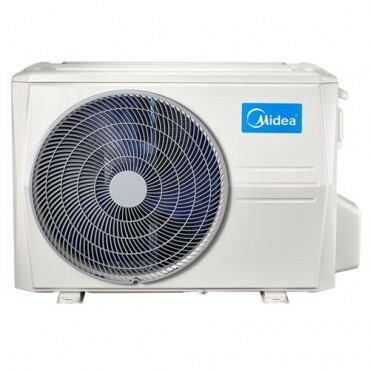 Question about 2.6kW Midea Blanc Wall Mounted System is Successfully Submitted.